If not, you can download Windows ISO from Microsoft and use Rufus to create a bootable USB drive. Open Boot Camp from the Utilities folder inside the Applications folder and it will guide you through installing Windows on your Mac. After that, format your Windows partition and finish Windows installation. 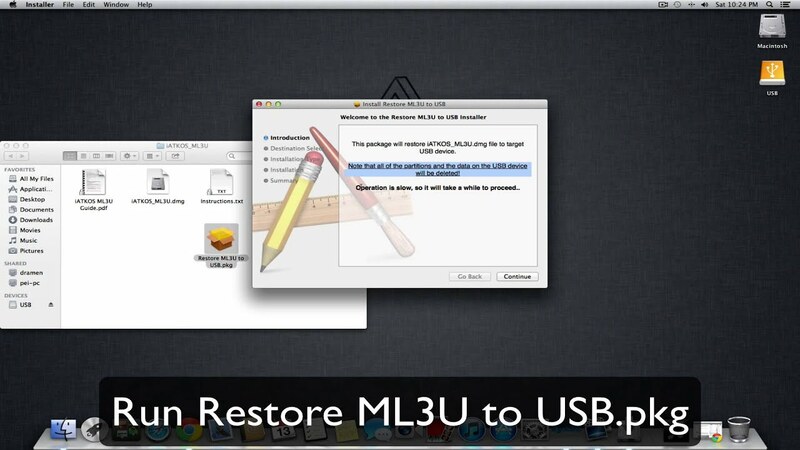 Now restart your Mac to switch between masOS and Windows.